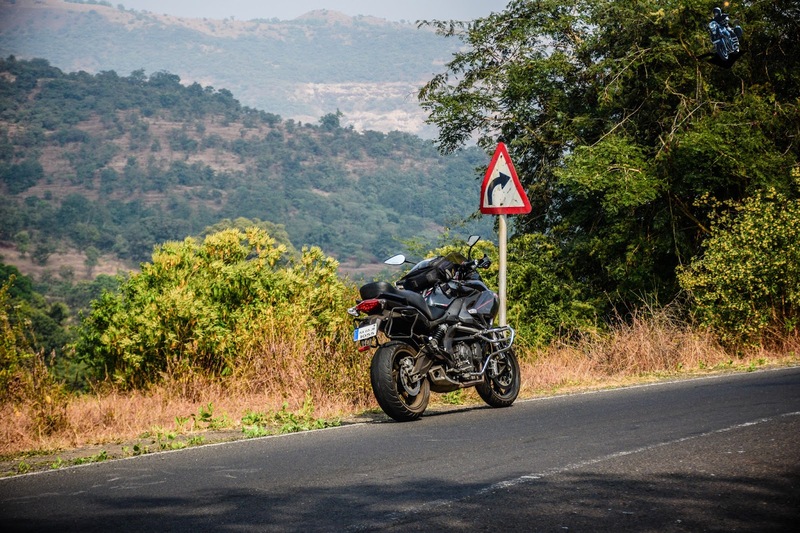 Everyone ended 2016 with a good note…..but i thought of starting 2017 with the best one….this is what came up in my mind….solo ride to do a Maharashtra Ride as much as I can in 6 days. 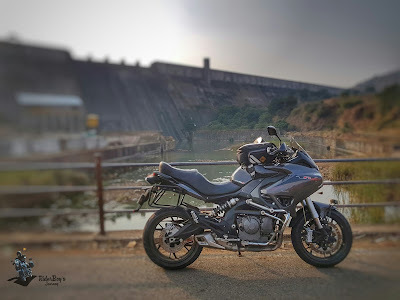 Everyone goes through the grind of daily routine..but i wanted to take a break from it and hit roads with my “Benelli 600 GTS”…trust me nothing could beat a solo trip till date. 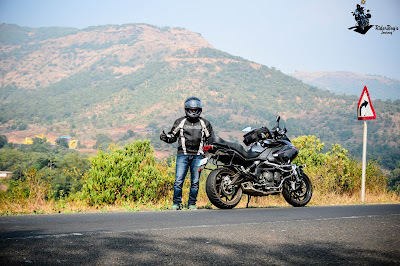 A weekend for me starts with the ride on the 14th morning around 5:30 am left home with some luggage, some cash and full tank of fuel, headed towards the Mumbai highway, which everyone says a boring straight highway….for me it was the fastest way to reach…early morning weather was freezing cold. 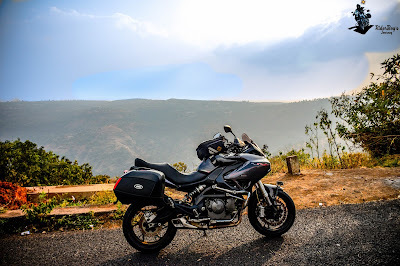 But nothing could stop me to head towards the destination….few pit stops and reached Chitradurga for breakfast at the usual hotel by 7 am…..had some hot Idli’s and started to head by 7:40am. 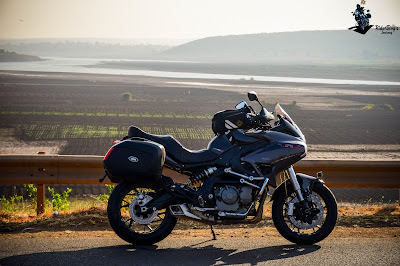 After riding 785kms from Bangalore to Mahabaleshwar in the afternoon around 2pm was hungry and was hunting places to find a restaurant, could not find one stopped near a small shop picked a biscuit pack partially filled and did sight seeing with few view points also visited mini Kashmir lake on the way to Pune road. Lake side was filled with lot of visitors as it was a weekend….after some photographs started to head to Pune and found some restaurants on the way….strawberry is famous in this place and was craving to have some milkshakes and ice creams…stopped in one of the restaurants and was having and then comes the owner of the hotel near the bike to check out. As usual admirer’s for my bike and this is how conversation starts up from the locals. People: Kon si bike hein? 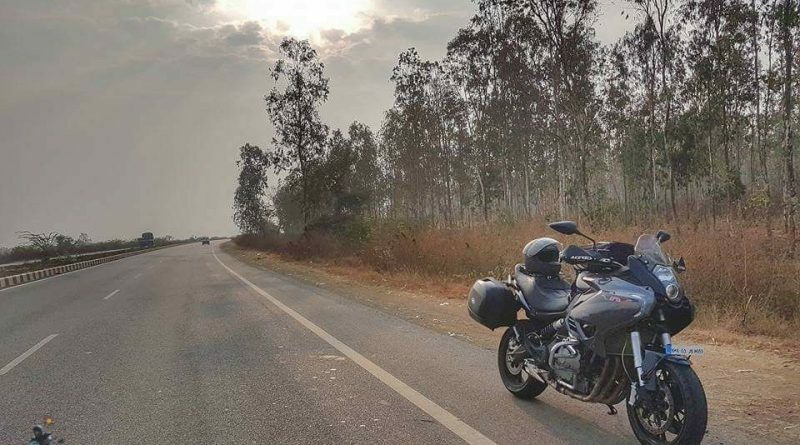 People: usme mein car karid saktha hun…. Around 5pm started to head towards Pune to my friend’s place which is in Wagholi, roads were decent but traffic started to kill me with the bike heat….however difficult it was reached there by 7:30pm and ended my day with a drink. 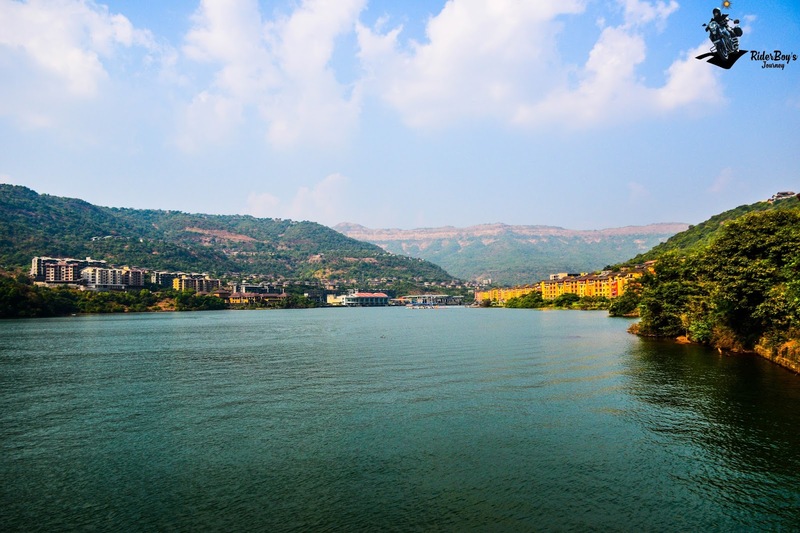 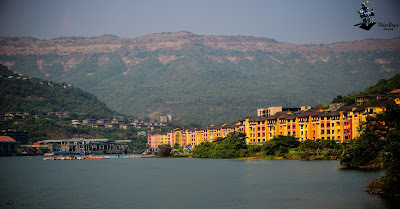 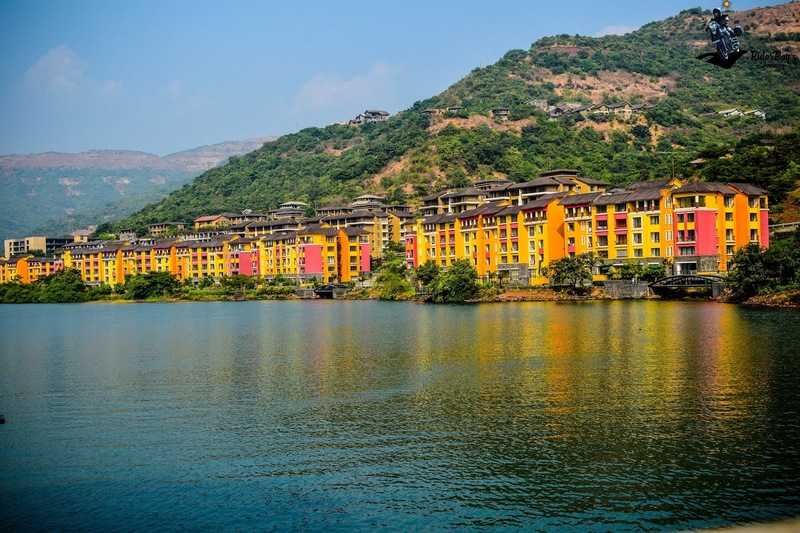 Sunday weekend and wanted to complete Lavasa, Lonavala and Khandala…..crave for riding to Lavasa on a superbike was dream. Finally day had come and took off at 12pm after enough rest and google maps showing me different route to reach and there was supposed to be a rider from Mumbai to join me on the way. So stopped the bike very near to the Lavasa road some where near Yadav Basti and having chai waiting for him. 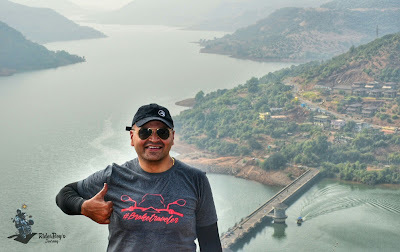 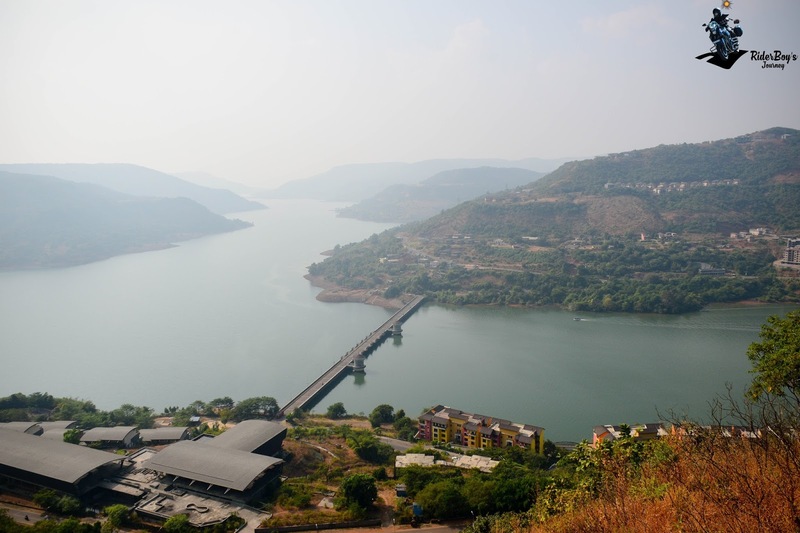 Started our journey towards Lavasa and was hardly 39kms from the place where i was waiting….my Benelli 600 GTS was running short of fuel on the way found Shell Fuel station stopped for fuel there. There the automatic fuel cut off sensor was not working and the fuel over flowed from the tank….lost 1litre of fuel….The fuel station guy was very careless, please be aware of this Fuel station. 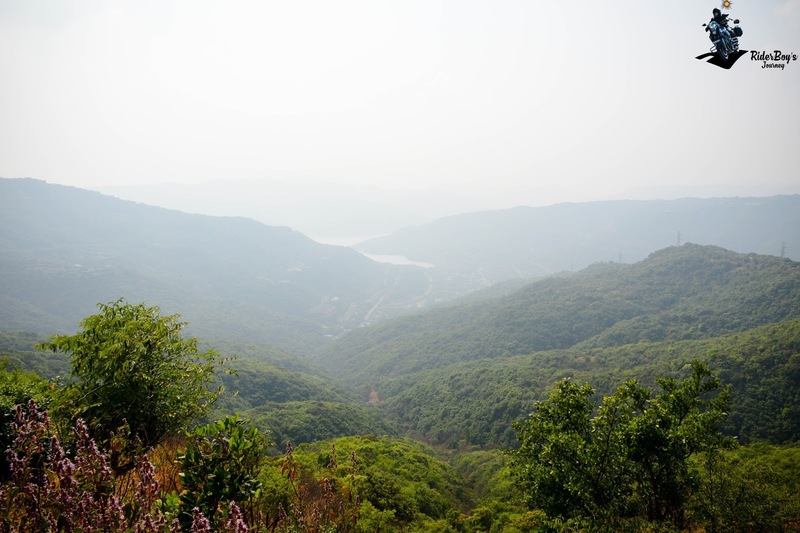 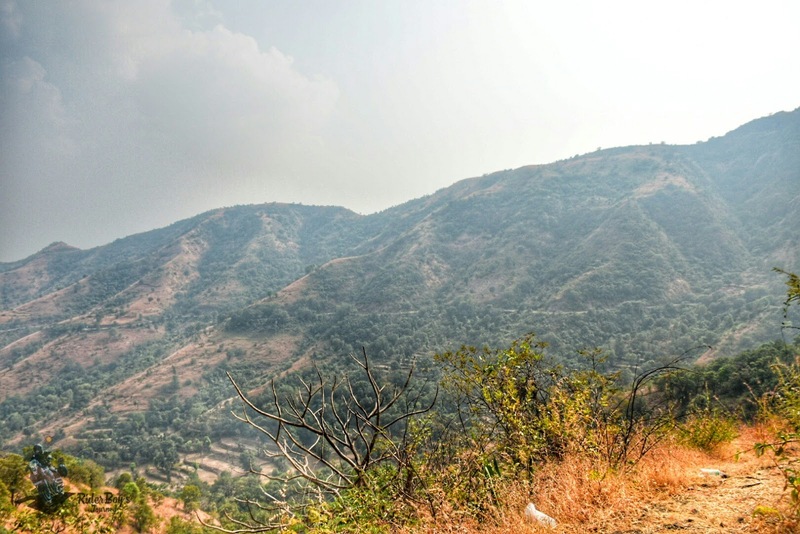 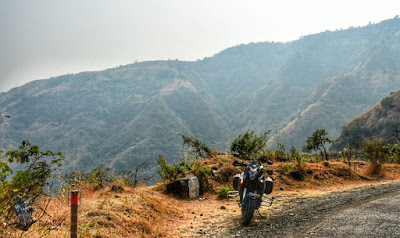 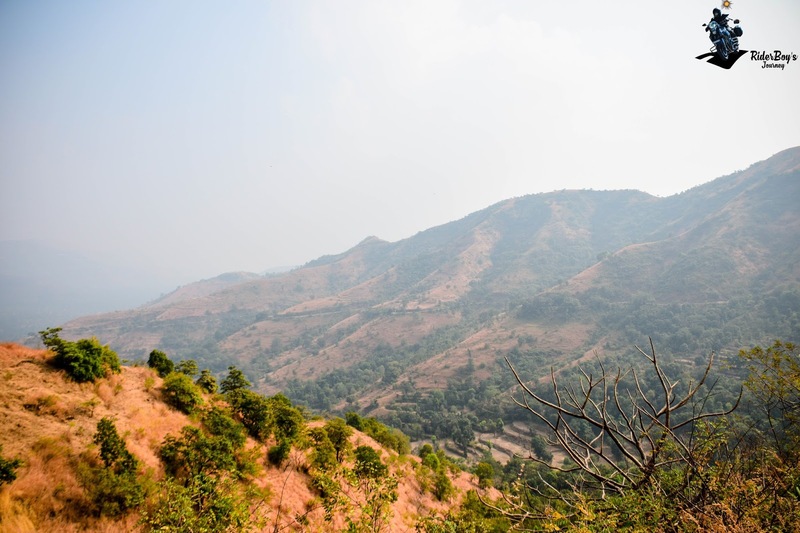 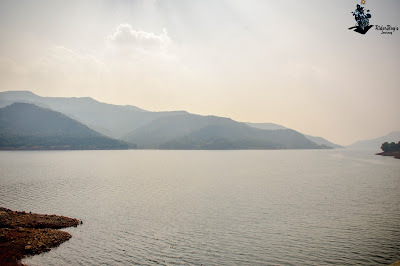 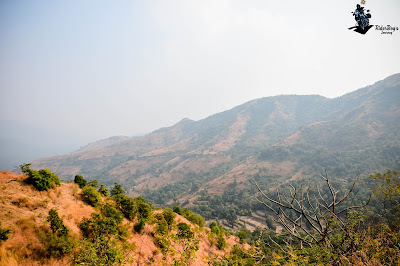 While riding to Lavasa found these beautiful landscapes around and was just not ready to move with out these pictures. As soon as the Ghats of Lavasa started i was excited to accomplish my dreams riding superbike on these curves…..Riderboy and curves just sync with the bike to enjoy them…felt the blood started flowing faster and faster in my veins and was just ripping my bike and was feeling as though i was riding in a race track…..just cannot forget that place…. 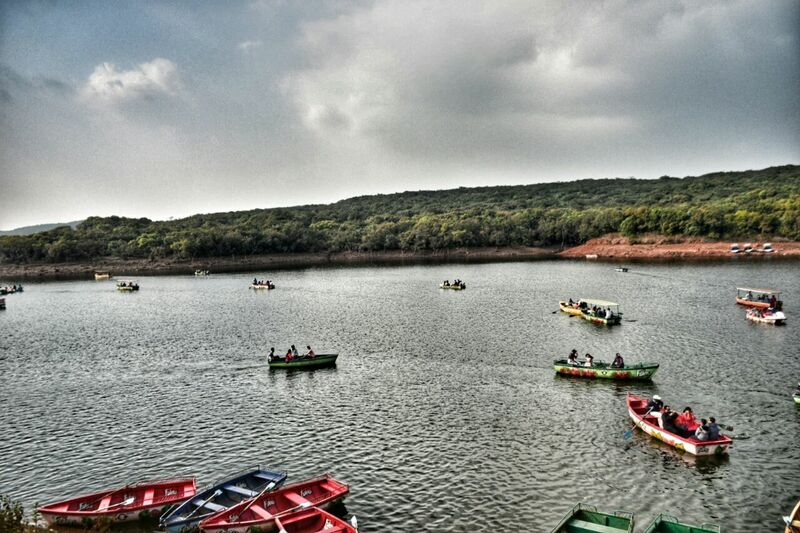 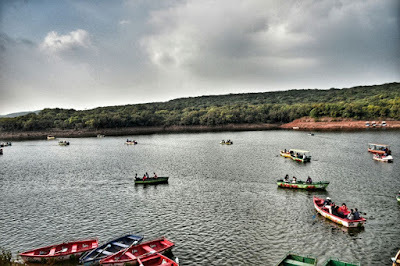 Spent awesome time there had lunch in a small restaurant near this lake and then i get a call from my Local friend where i stayed that he is planning to join me for the ride on the way to Lonavala. 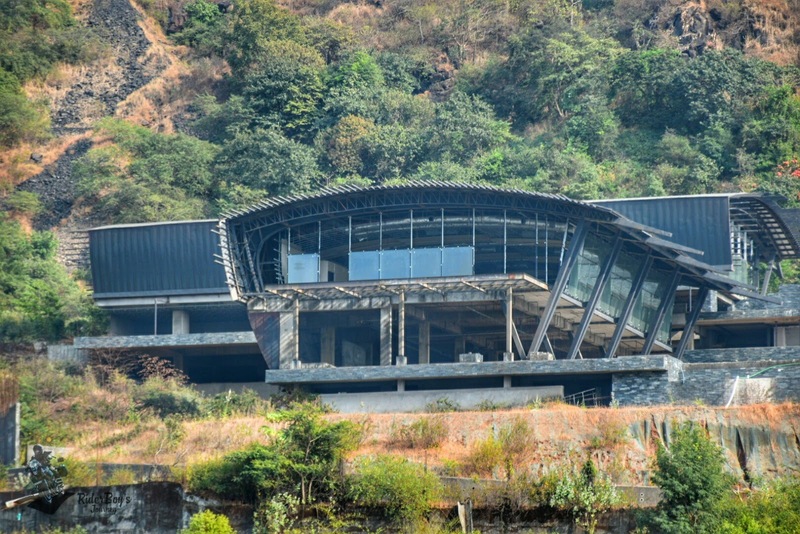 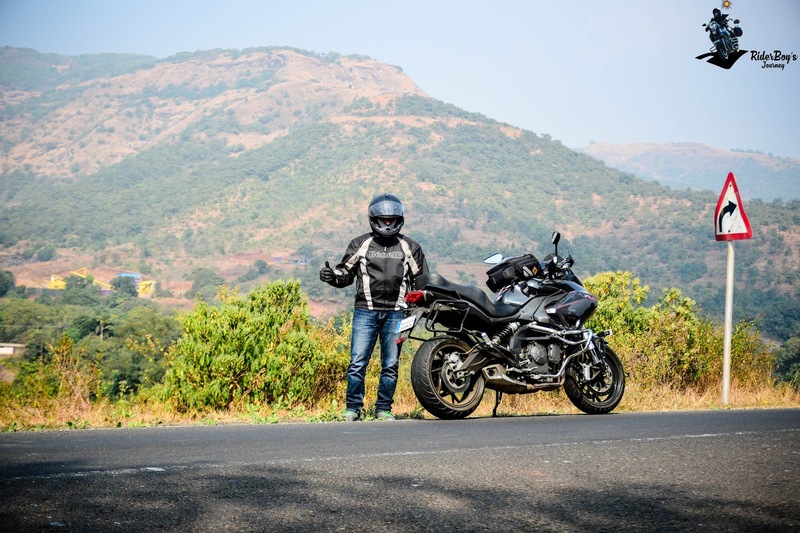 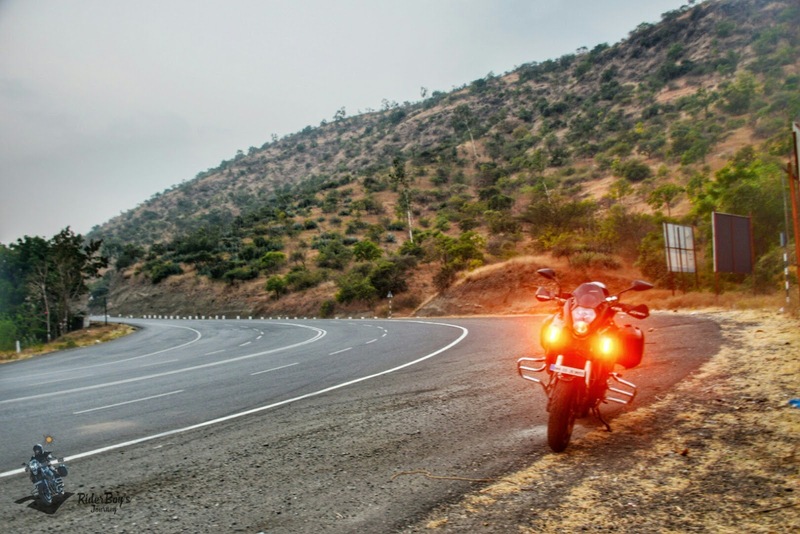 So me and the other friend started of to Lonavala, we met on the Mumbai – Pune highway. 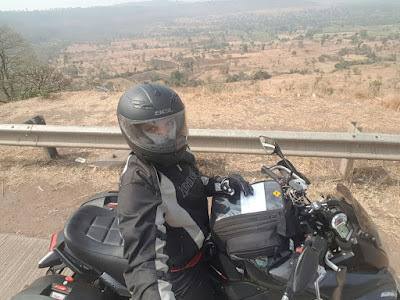 One of the biking buddy was planning to do Golden Quadrilateral ride and was sharing some experiences also some suggestions, wished her best of luck for the ride and we head back home. 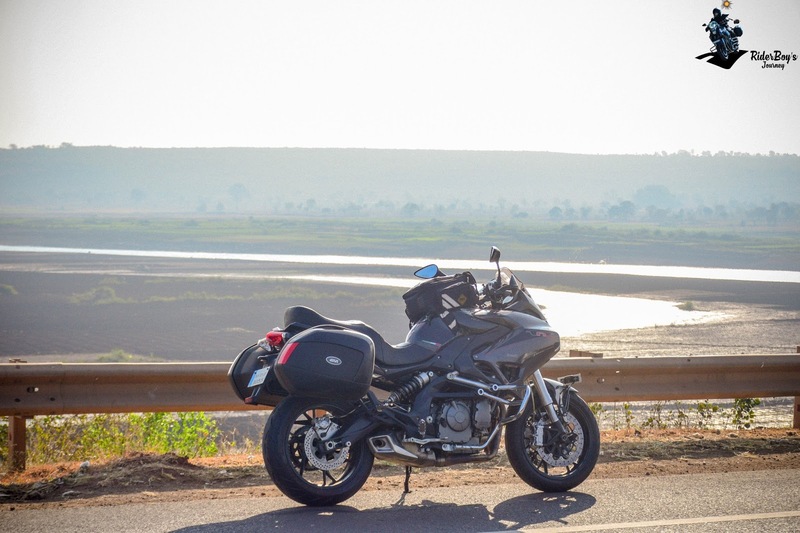 I kept myself free as my bike tyre’s was worn out and needed a replacement + had some chain issues. 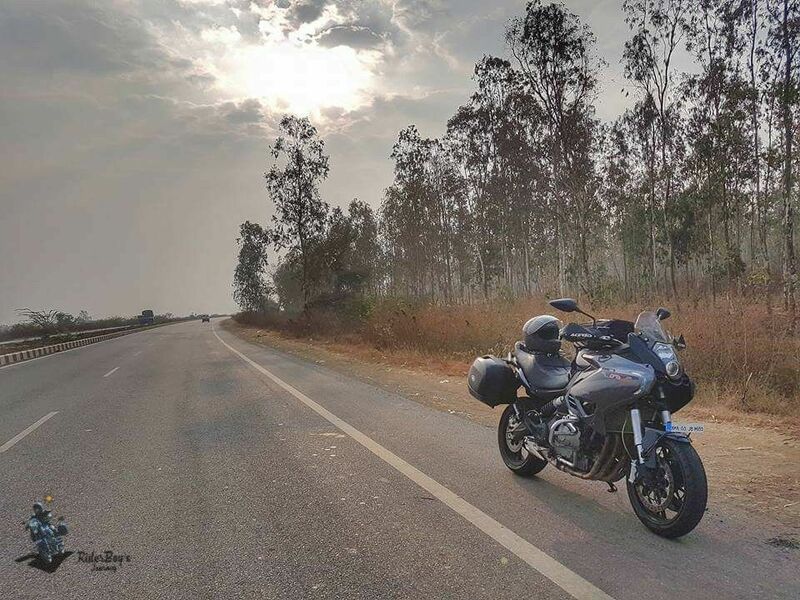 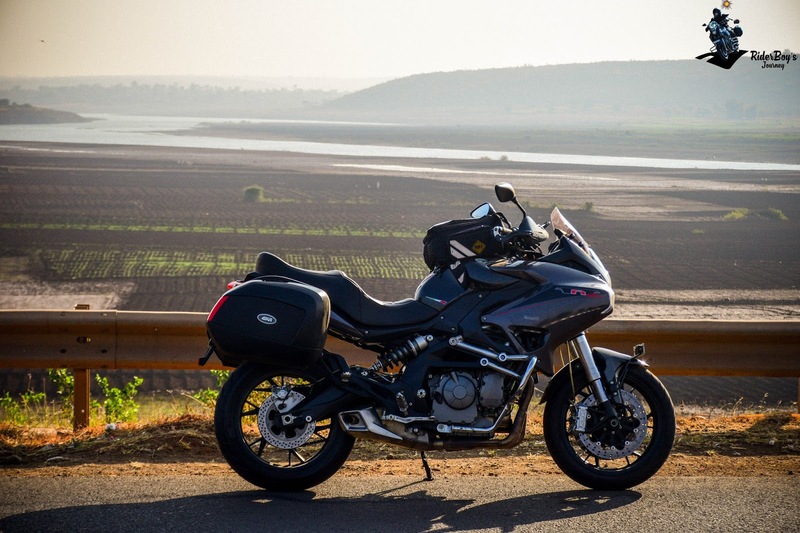 Pune had Benelli service center on the highway, which is almost 35kms from Wagholi…..did go there and got the tyre’s replaced with the Metzeler M7RR as they did not have choices from any tyre shops in Pune. Finally got the bike checked and got back home to pack. 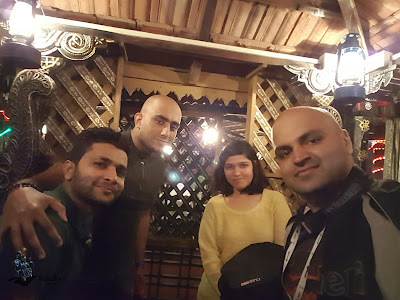 Had awesome dinner prepared by my friend’s mother and went to bed as we had plans of starting at 4am. 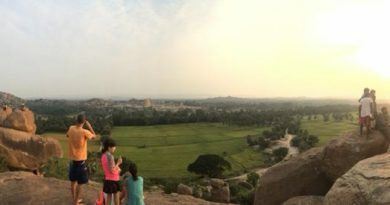 My friend was also joining and we packed our luggage and ended our day at 12am. Morning 4am we started to ride out to Shani Shingnapur which is around 120+ kms approx and the roads were misty and cold to ride we stopped for a chai as the visibility was less and were riding slow, however the roads were able to reach the place by 7 am, as usual in holy places you find people to make money by giving you parking place and making you to take the Pooja articles. 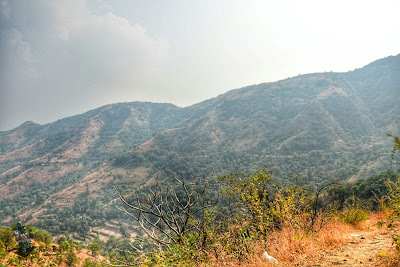 Darshan there was pretty fast, from there Shirdi was around 140+kms. 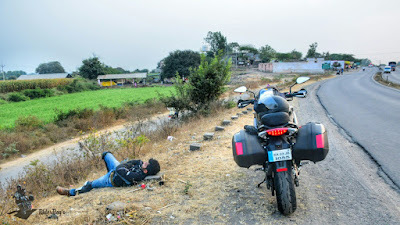 We took the state highway and got connected to the NH, but the roads were not that great Pune -Ahmadnagar . 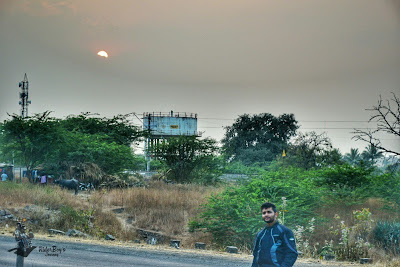 Around 9am we reached Shirdi and got into the que and took almost 3 hours and then we had our lunch and was planning to reach Ellora for night stay. After 20+kms of ride from Shirdi, we got onto the bypass road and the roads were very bad with lot of Potholes etc…and we had chain issues stopped near the Dhaba on the way called the Bangalore DSK service center and took some suggestions from them to manage to ride back to Pune. 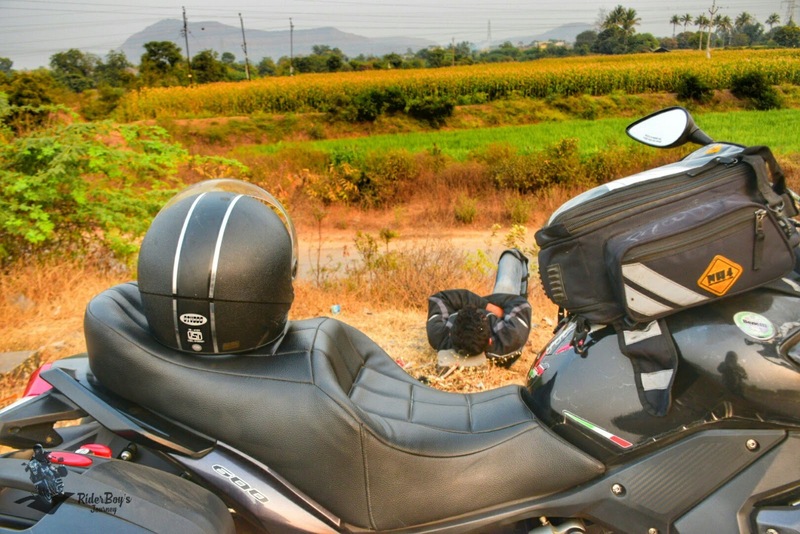 It was a unsatisfactory service from Pune DSK Service center as they could not fix the issues on the bike, so somehow we did all so called term of “Jugads” and reached back Pune safely with lot of breaks. 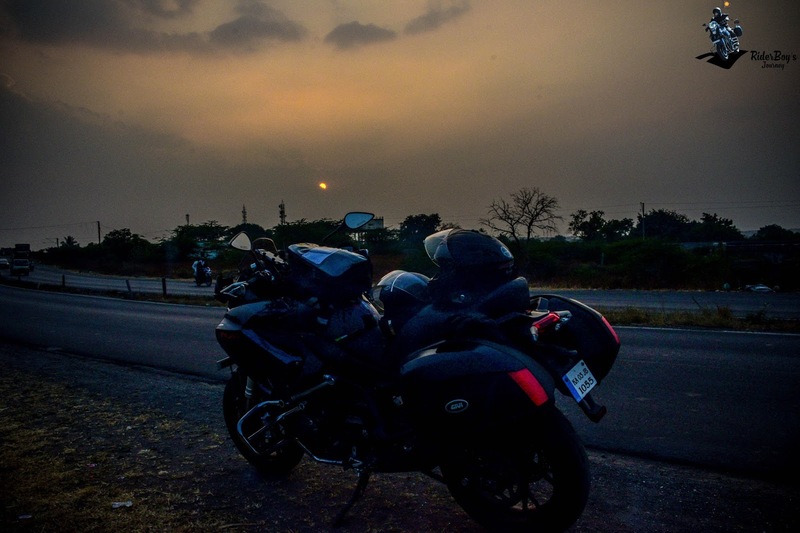 We reached Pune by 10pm and ended our day. 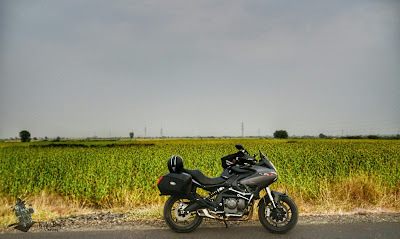 The day to remember, but still my Benelli 600 GTS did not give up…set to keep Riderboy’s expectations level up. 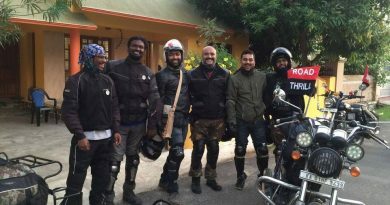 Got up in the morning and did not wanted to strain my Bike more, so called the RSA for pick up “Road Side Assistance” but the service was even more pathetic. 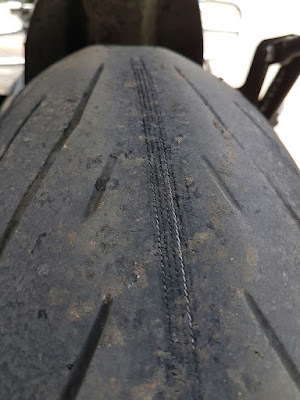 We did not get any responses until i called them back after 4 hours. 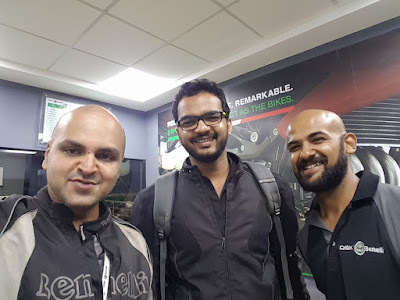 So cancelled the RSA and head to the service center to get the chain issue sorted, but they were pushing me to get the chain replaced which was not correct and issue was correct adjustment. 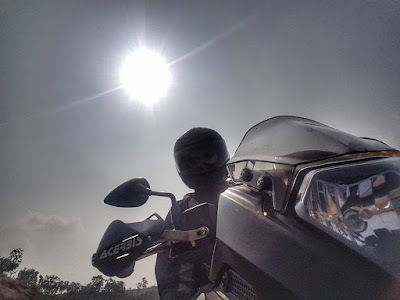 So spoke to Bangalore technician and got the chain loosened so that there is no slack, then got back home and suddenly my plan to continue my ride was deviated back to Bangalore. 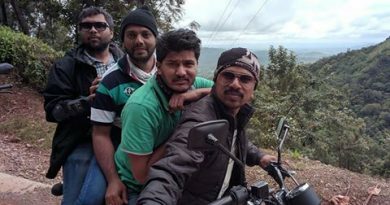 Morning 4:30am started to head back to Bangalore weather was awesome and freezing cold, just did not wanted to stop. Kept riding with the same pace and was only stopping near the Tolls for chai, around 7am near Kholapur found a chai shop and had some tea and snacks to fill my stomach until the next break. 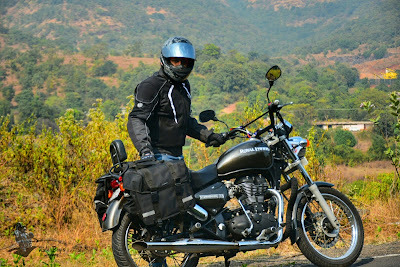 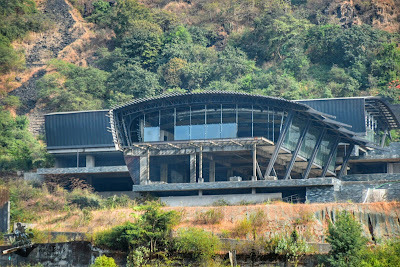 Kudos one of the dream’s achieved in this trip- Ride to Lavasa on a Super Bike.